Westminster 1184 -- in the court of King Henry, playful competition is about to turn into something far more serious. 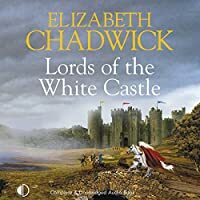 When young courtier Fulke Fitzwarin is accused by Prince John of cheating during a game of chess, he cannot but respond. It is the origins of a bitter personal rivalry which resonates through the rest of their lives.